This little gem has two access points. The first is from the northern end of Matapouri Beach, but not at full tide, aim for mid-to-low tide. Park at any beach access point and wander along the sand to the left. After the first rocky headland look for the path meandering through long grass leading to some steps. Alternatively, park at the Whale Bay carpark just beyond Matapouri at the top of the hill and take the third right fork off the track (the first couple of tracks to Matapouri off to the right go through farmland and not along the coastal track). 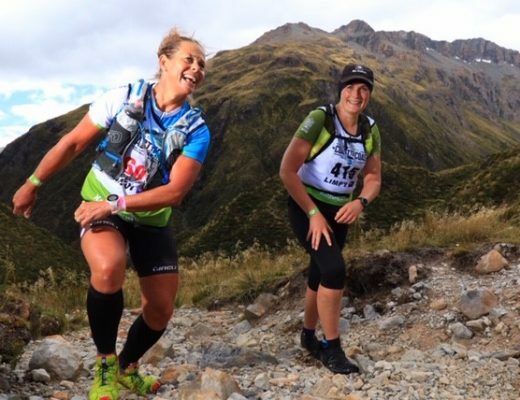 The views are seriously jaw-dropping as the track undulates up and down along the clifftops. Not safe for toddlers unless you hold onto them! And older children must be instructed to stay on the track and within your sight, as there are some steep drops. Take particular care around a small, well sign-posted lookout point. 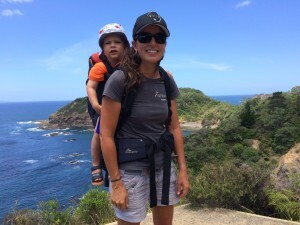 The kids can let rip at three beaches – one at each end (Matapouri and Whale Bay) and what we call Pebble Beach in the middle (great for snorkelling, too). This is a lovely walk with babies in a front or backpack. An ice-cream afterwards from the Matapouri Beach Store is mandatory! There’s been a lot of work by many talented volunteers to transform this old urban quarry site into a maze of pathways and plantings that children will love. There’s even a special ‘touch and smell’ garden with herbs etc that little ones can get into. Plenty of picnic spots and a café/visitor’s centre opening soon. Close to the CBD and a nice alternative to Parihaka/Mair Park (which is close by and also fantastic to explore with children). I had to include this one because it is so buggy friendly! 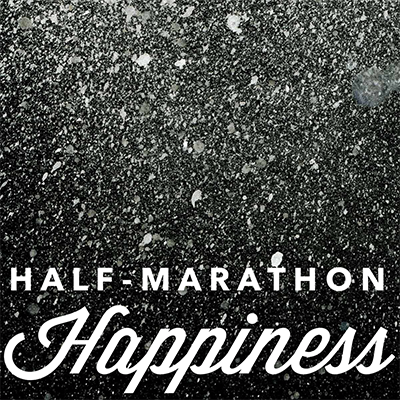 Well, the first 3.5km anyway. If you start at the southern end, from the gate at the end of McAuslin Rd at Sandy Bay, you can follow a gorgeous 4WD farm track which ribbons up and down and up and down for about 3.5km until you get to a stile. 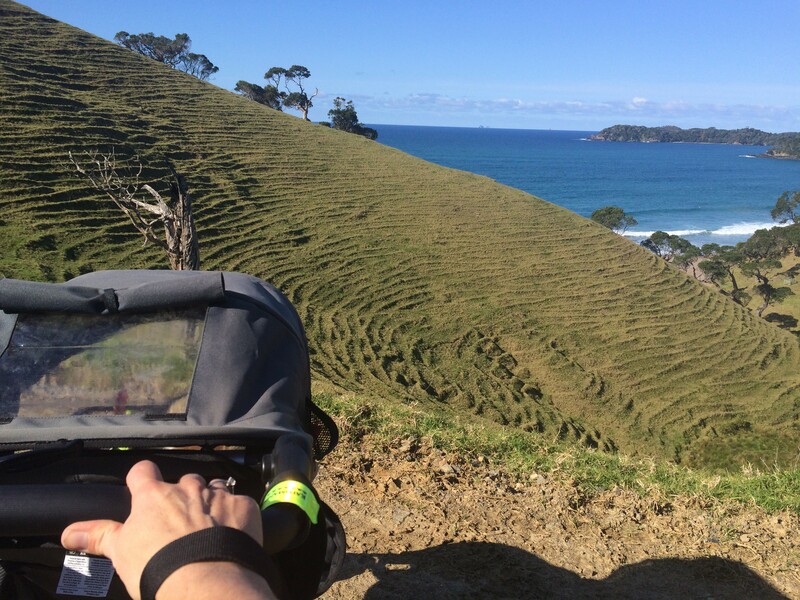 If you have a buggy I recommend turning around at that point and returning to enjoy the views in the other direction. And boy, are those views worth it! There are a couple of gorgeous beach houses to ogle, too. 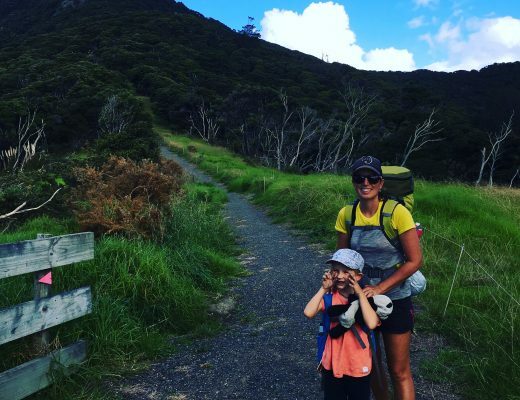 If you don’t have a buggy, you can hike the full distance, about three hours, and end up at Whananaki via the historic footbridge. You’ll need to get picked up from here, otherwise take two cars and leave one at each end. There’s a lovely little secluded bay about 2km in from the McAuslin Rd end of the track. You’ll see it – just follow the fence-line for fairly easy access. There’s also a gorgeous beach, Days Bay, right next to the McAuslin Rd gate. The access track is down a pretty steep grassy slope but most children would be able to cope with it slowly and carefully. Just watch the currents at the beach if there’s a swell running – they can sometimes be too strong for safe swimming. Surf’s up at Sandy Bay…take the boards with you! 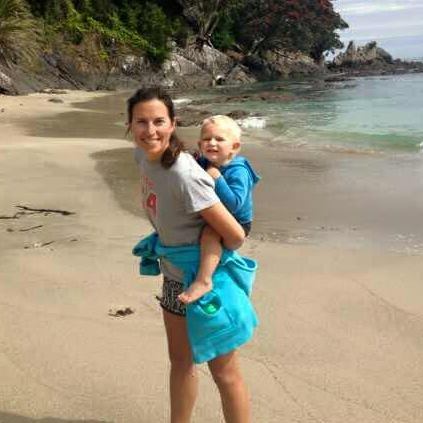 Or get your little grommet some surf lessons with Tutukaka Surf, who operate a surf school at Sandy Bay in summer. I hesitated about sharing this one, because technically it’s in Rodney, and also it is becoming so ‘discovered’! (Well, in NZ that means you may see four or five other families enjoying it, too.) But this is such a special place. 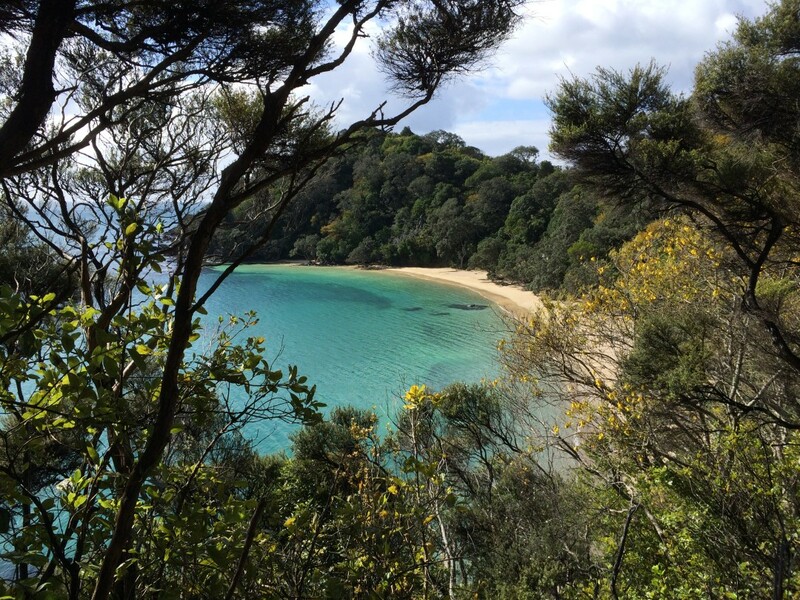 There is a popular campground, two stunning beaches with glorious rockpools to explore in between, and a headland full of walking tracks to explore with sweeping views from Kawau Island around and across to Bream Head. Allow a full day to really soak it all in. The other good thing about this spot is that it is surrounded by great wineries…but that’s another post! This is a pearler. About 3 hours return. (Disclosure: lots of steps! Don’t say I didn’t warn you). Take scenic, meandering Whangarei Heads Road out to Ocean Beach and turn off at the little Dept of Conservation carpark about 2km before the sand. 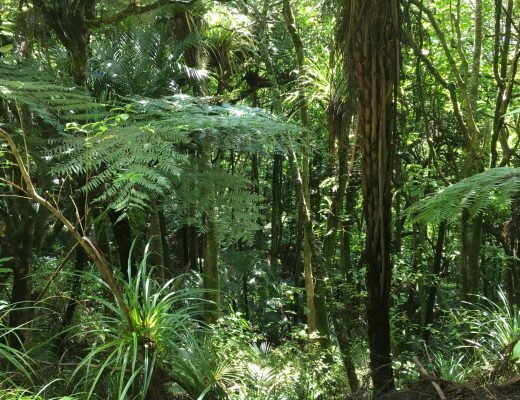 Hike the well maintained track up to the ridgeline and enjoy the views before dropping down, down, down the other side – take your time, and enjoy the pristine sub-tropical rainforest around you. It really is sublime. At the bottom you’ll enjoy bouldery little Peach Cove, just perfect for children to explore and crab-hunt. There’s lots of great tracks in this area. Another good one is the Smuggler’s Bay circuit, and also Mt Manaia. 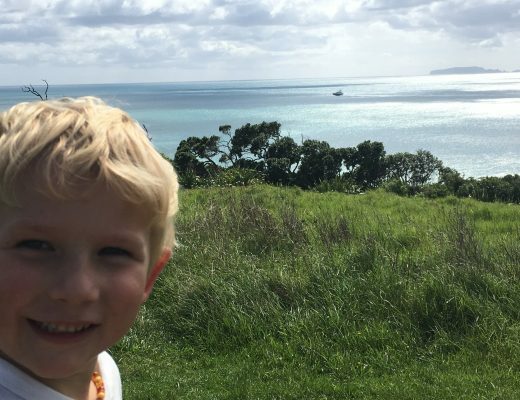 But I like Peach Cove because there is a small DoC hut there which you can reserve ahead of time (for a nominal fee) – stay the night and give your children an adventure experience they’ll never forget! How are things with you? 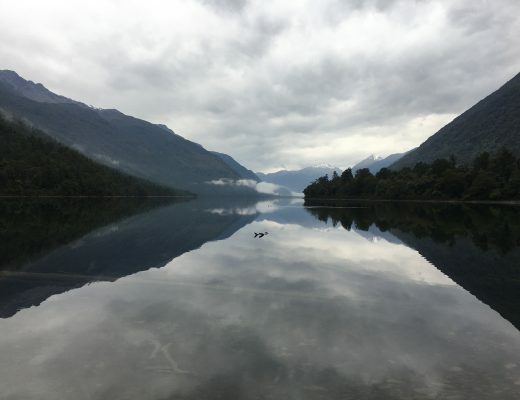 I followed a Facebook link via NZ tramping to your blog about the trips above and then realised it was you who was writing them. Great that you are finding good family tracks to take children on and sharing with others. Is this a blog we can follow? How do we do that? The Facebook link at the bottom of the page didn’t work.